Losing weight is hard, especially if you are short on time or energy to work out at the gym, or if you don’t want to deprive yourself of delicious food. Thankfully mother nature provides us with hacks to lose weight fast, and here is a list of hacks sourced from natural foods that can be easily consumed in spoonfuls to help you tip the scale in your favor! Got the cravings for chocolate? Not to be confused with the chocolate bars you find in grocery aisles, organic raw cacao is a superfood high in antioxidants and phytonutrients. Cacao stimulates the release neurotransmitters, little messengers in our brains that tell our body how to behave and can improve our focus and alertness while elevating our mood. Cacao nibs are high in fiber, with each ounce containing 9 grams, or 36 percent of the recommended daily intake of dietary fiber. 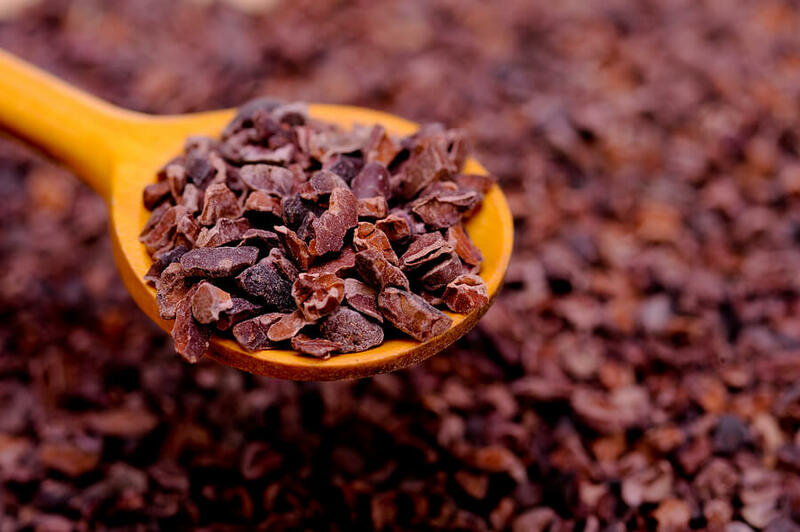 The fibers found in cacao nibs may help to keep your bowel movements regular (1). The fiber and polyphenols in cacao may work together to help control your blood glucose levels and help you lose weight. Add one spoonful of cacao nibs to your plain yogurt or oatmeal for that chocolate craving and antioxidant boost! Ginger has been used for thousands of years as a digestive aid. It can improve digestion by increasing the pH of the stomach and stimulating your digestive enzymes. It can also relax the smooth muscle in your gut lining and move food along throughout the system, keeping you regular and helping you lose weight. There are many other benefits to using ginger for weight loss. Ginger is a thermogenic food that can raise the temperature of the body by burning stored up fat, and consuming ginger can potentially boost your metabolism and reduce fat storage (2). Your hormonal balance plays an important role in your weight loss efforts. Leptin is a hormone that takes a part in you feeling full and satisfied after a meal, and ginger has been shown to improve blood sugar levels and leptin levels, helping to keep you feeling satiated longer (3). Add ginger to your tea, soup or stir-fries. This organic ginger juice lets you enjoy a spoonful of ginger without the hassle of peeling and chopping, making this one of easiest hacks to lose weight fast! Curcumin, the key bioactive compound in turmeric, can be used in the battle against obesity in multiple ways. 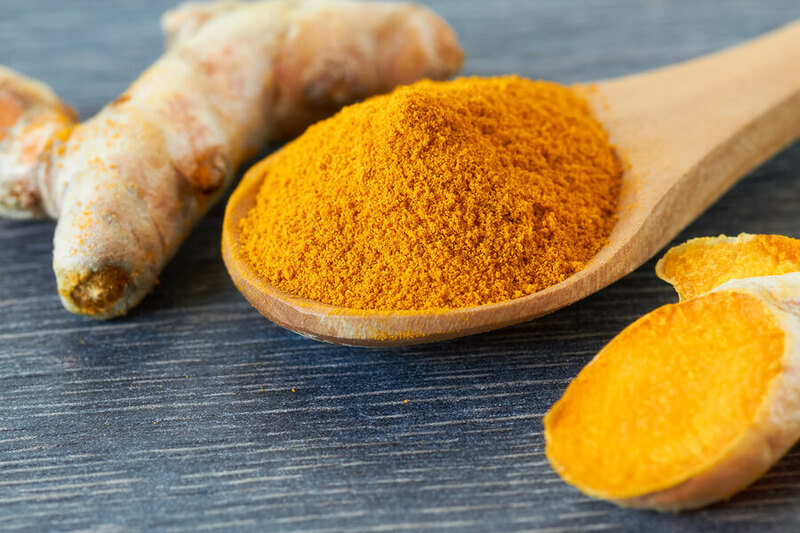 An animal study has shown curcumin’s ability to block fat cells (4). Turmeric has also demonstrated its ability to turn ‘bad’ white fat cells that store energy as fat into ‘good’ brown fat cells that can turn your dietary caloric energy into thermal energy and increase your metabolism (5). Be sure to sprinkle black pepper with your spoonful of turmeric so that you can take full advantage of turmeric health benefits, as black pepper can help increase your body’s ability to absorb curcumin by 2000% (6)! I enjoy adding turmeric to my lattes, teas, and soups. If you are looking for an easy turmeric and black pepper supplement to take, this one is popular with excellent reviews on Amazon. Fish oil is rich in heart-healthy omega-3 fatty acids and provides many health benefits including reducing insulin resistance and fighting inflammation. Research has demonstrated weight loss effects of fish oil on animal subjects, though the results on human trials were mixed. However, in one study, researchers found that fish oil supplementation may potentially reduce abdominal fat when combined with lifestyle modifications (7). You can find omega-3 fatty acids in foods like salmon, walnuts and flax seeds, but most people don’t eat enough of these foods to meet the daily recommendation. Taking omega-3 fish oil capsules is an easy way to fill this dietary gap. I regularly take and highly recommend deep sea fish oil sourced from anchovies and sardines like this one from Nordic Naturals, as these fish are lower on the food chain and therefore contains less mercury. One of the most well known benefits of cinnamon is its ability to control blood sugar, and since high blood sugar levels can lead to increased storage of fat by the body, cinnamon helps you lose weight by preventing this increased fat storage. Cinnamon also helps the body to process carbohydrates more efficiently and this helps to prevent weight gain when you consume carbohydrates (8). 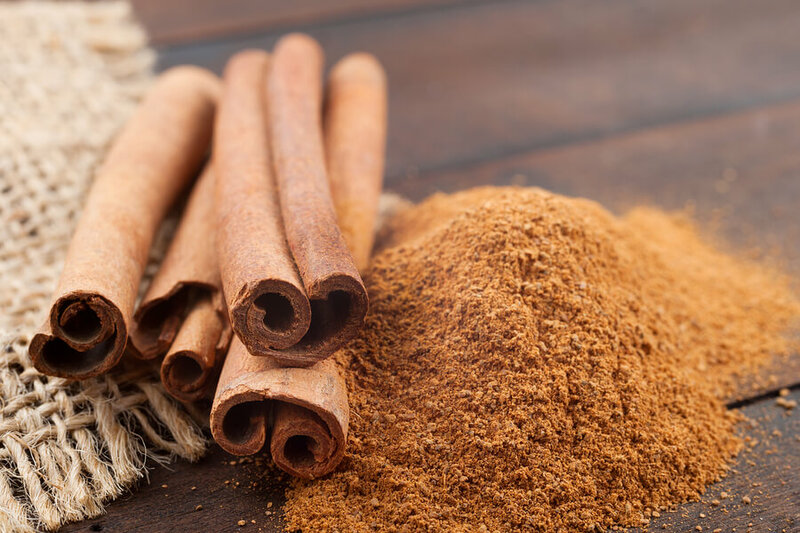 I recommend using true Ceylon cinnamon, as the coumarin found in Cassia cinnamon can potentially cause liver and kidney damage in susceptible people when consumed at high levels. I use Ceylon cinnamon in powder form to sprinkle into my coffees, and Ceylon cinnamon sticks to make detox waters, teas, and soups. Coconut oil is one of the most weight loss friendly oil. Most foods contain predominantly long-chain fatty acids, but coconut oil is made up of mostly medium chain triglycerides (MCT). Our body metabolizes MCTs differently from other fats, storing less of the fat while boosting metabolism. In one study, MCTs were shown to increase energy expenditure by 120 calories per day (9). Many studies have also shown that consuming MTCs can increase the feeling of fullness, leading to a natural decrease in caloric intake (10, 11). Coconut oil is highly versatile and beneficial and I use it not just for cooking but also to protect and moisturize the skin and hair of my family on a regular basis. 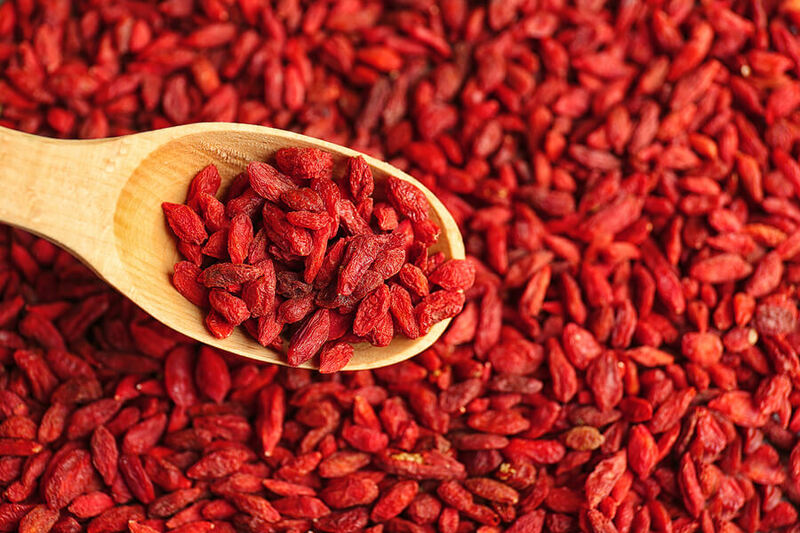 Goji berries have been used in Traditional Chinese Medicine for thousands of years due to its wide range of health benefits from promoting eye and skin health, boosting immune system and energy, to detoxifying the liver. Goji berries are also known to help control the release of sugar into the bloodstream to prevent blood sugar spikes that can increase fat storage. It’s a natural diabetes remedy that can increase insulin sensitivity to balance blood glucose levels and its effects. Add a spoonful of goji berries to your healthy smoothies, teas or soups. These sweet berries also make a nice snack alternative to high-sugar packaged foods. Adding more protein to your diet is one of the most effective ways to lose weight and maintain it long term. Many of us don’t get enough protein through our diet though, and adding protein powder can provide an easy boost to your daily protein intake. Whey protein supplements have been proven to be particularly effective for weight loss. A study on obese subjects found that taking a whey protein supplement increased body fat loss and preserved more lean muscle mass (12). A spoonful of this whey protein powder from Quest Nutrition is high in protein, low in carbs and sugar, and can enrich the flavor of your healthy smoothies. The amazing range of health benefits of matcha merits its recent surge in popularity across cafes around the world. 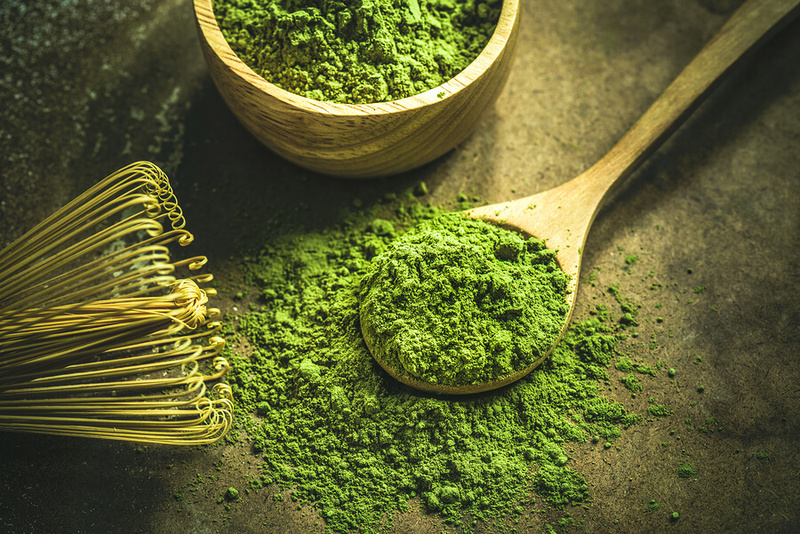 Matcha green tea powder is the best food source of antioxidants known as catechins, and studies have shown that catechin consumption leads to reduced body fat and helps the prevention and improvement of many diseases including obesity (13). Matcha green tea has a high level of the antioxidant EGCG, which is known to boost your metabolism during exercise and increase your fat burn (14). Matcha green tea has both regular caffeine and the amino acid L-Theanine. When these two chemicals are combined, the L-theanine slows the release of caffeine into the bloodstream, which leads to longer and more consistent energy that can last up to 6 hours! I enjoy drinking matcha tea almost daily and my current favorite brand is Jade Leaf matcha green tea powder sourced from Japan. Apple cider vinegar(ACV) and vinegar of all kinds have been used for a long time as a weight loss aid due to their ability to make you feel full. The acetic acid in ACV may aid in weight loss by interfering with your body’s ability to digest starch so that less is being broken down into calories in the bloodstream. ACV is also known to improve digestion and reduce acid reflux by increasing your stomach acid. Improving your digestive health leads to a flatter stomach and weight loss. I recommend drinking ACV by diluting 1 tablespoon of it with 8 ounces of water and sweeten it with 1 teaspoon of raw honey. Bragg’s Organic Apple Cider Vinegar is one of the best brands on the market. It’s organic, unfiltered and contains “the mother” that is believed to provide the majority of its health benefits. 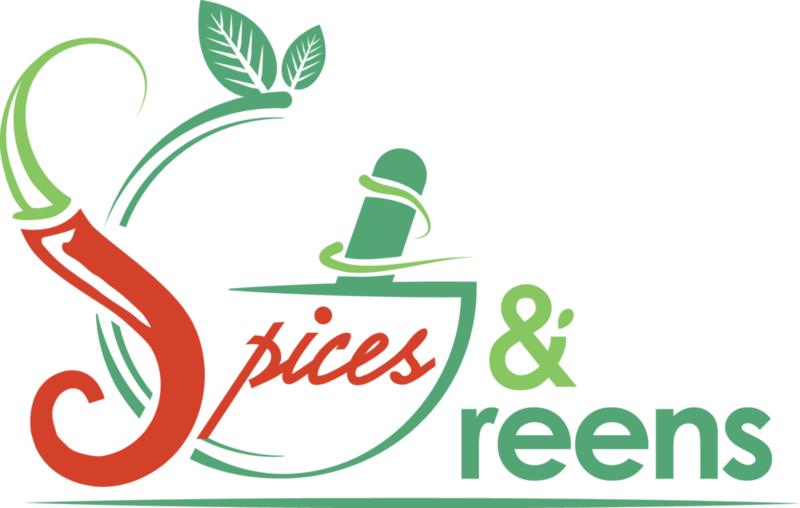 There are so many more “one-spoonful” hacks to lose weight in our 21-Day Slim Down Challenge using fat burning spices and healthy greens! If you are looking for a blueprint to losing your weight quickly and naturally, this challenge teaches you how I lost my first 10 pounds in a month without working out or starving myself, and walks you through how to use 20+ spices to heal your gut, detox your body, and boost your metabolism. You will have a list of approved and unapproved foods, complete with a three-week meal plan full of mouthwatering recipes so you’ll know exactly what to do each step of the way. And yes, snacks and drink recipes are included too! 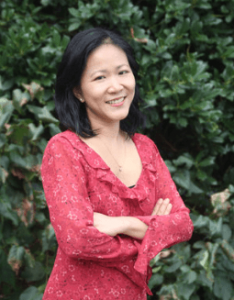 The concepts that you’ll learn from the challenge will help you make the necessary changes in your diet and your lifestyle, and maintain your healthy weight beyond the challenge. You can click here to get started with YOUR 21-Day Slim Down Challenge today! Sharing is caring! Have you tried these or any other one spoonful hacks to lose weight? Leave a comment below.